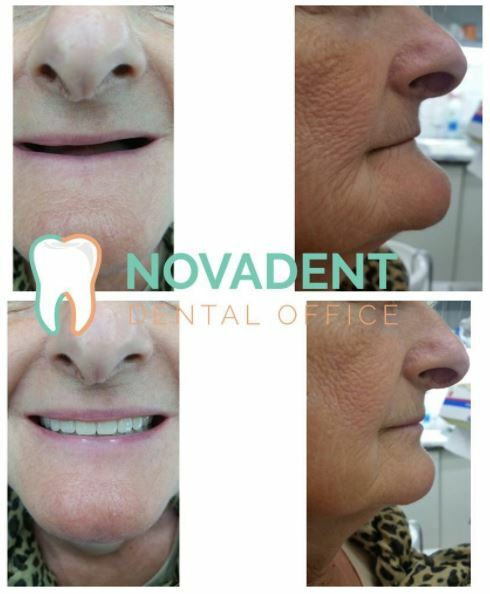 A content, smiling patient - that is our imperative! 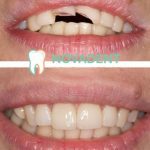 Dental Center Novadent specializes in the field of esthetic and restorative dental medicine, as well in the field of dental implants. 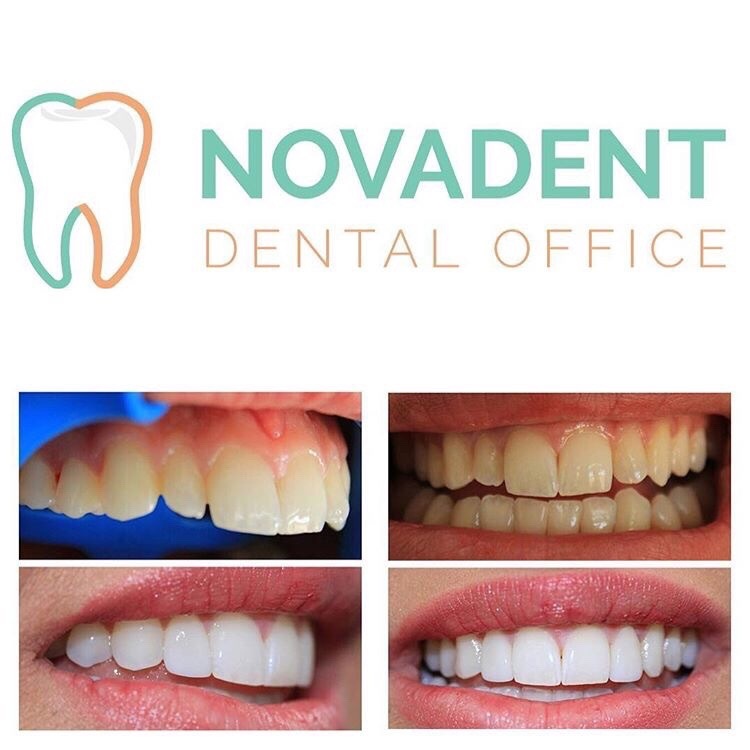 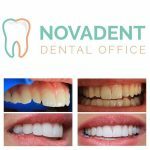 Novadent continues its three decades of tradition, guaranteeing superb quality since 1988, our family business has grown with our second generation of dentist in the family joining the team. 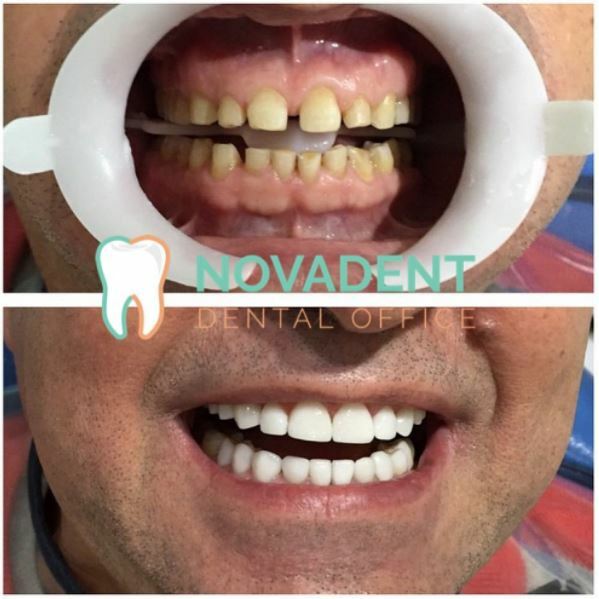 The subtle mix of modern technology, prime quality materials and interdisciplinary collaboration enables us to offer excellent services to our patients. We treat every patient with the care and devotion that we would like to be treated, after the first visit our patients feel more relaxed knowing theyre in safe hands. 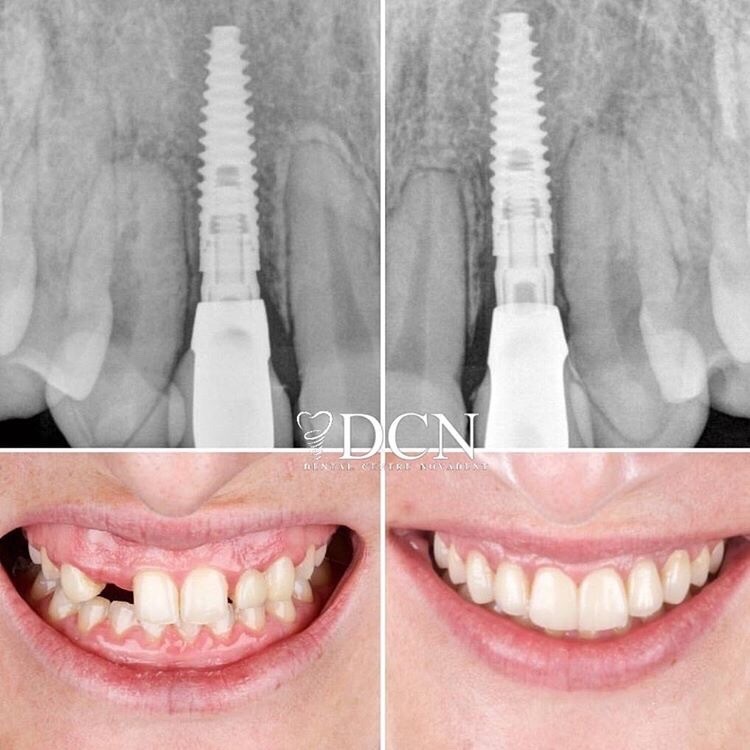 We have made our lifes work and devotion to dental medicine and we practice what we truly love. 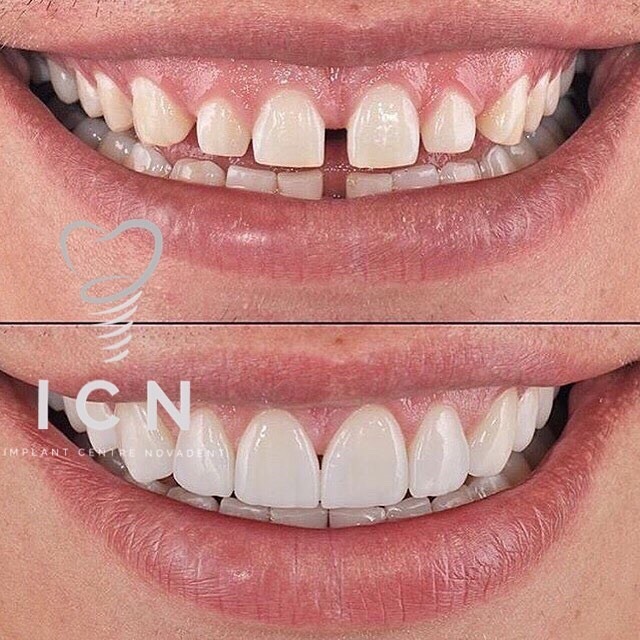 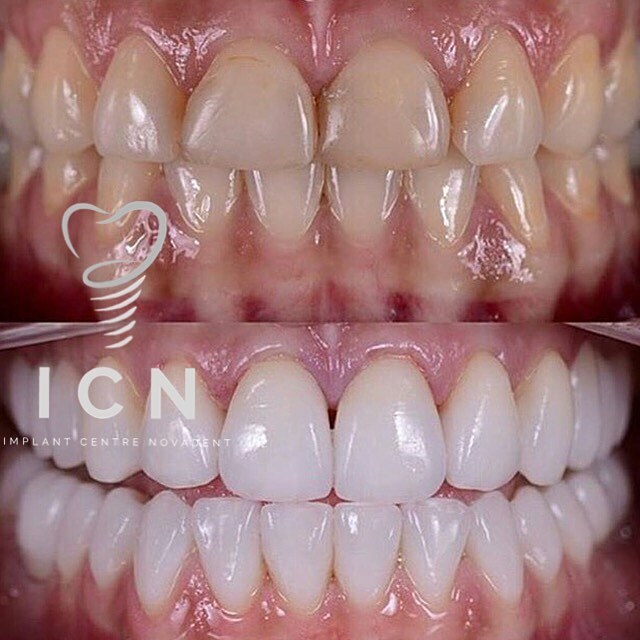 Our professionalism and continuous improvements, the latest technology and top-quality materials as well as the laboratory with the latest technology and highly trained professional staff and more than 30 years of experience with the most demanding aesthetic and technological procedures guarantee top quality. In 2003 Dental Center Novadent took its first steps in the field of dental implants, and since then has proudly stood behind thousands of patients and implants systems delivered. 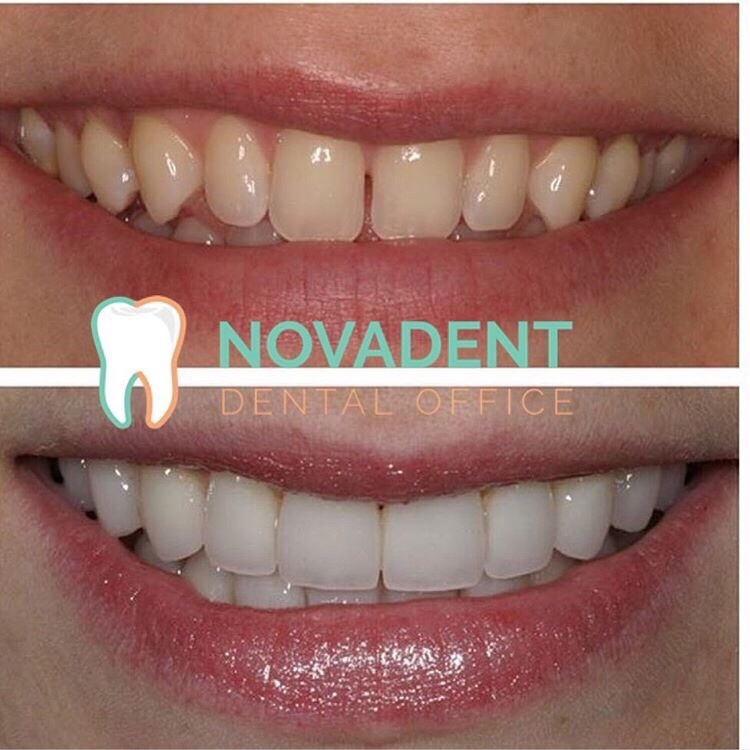 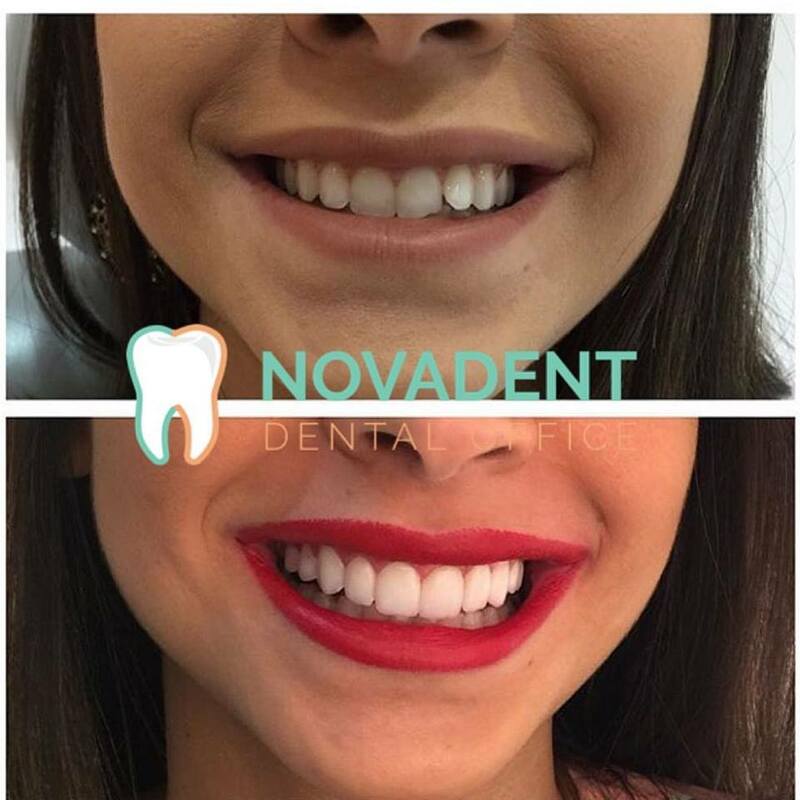 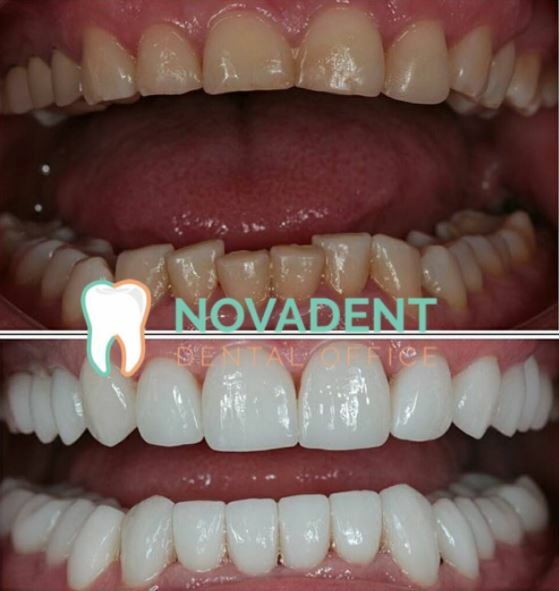 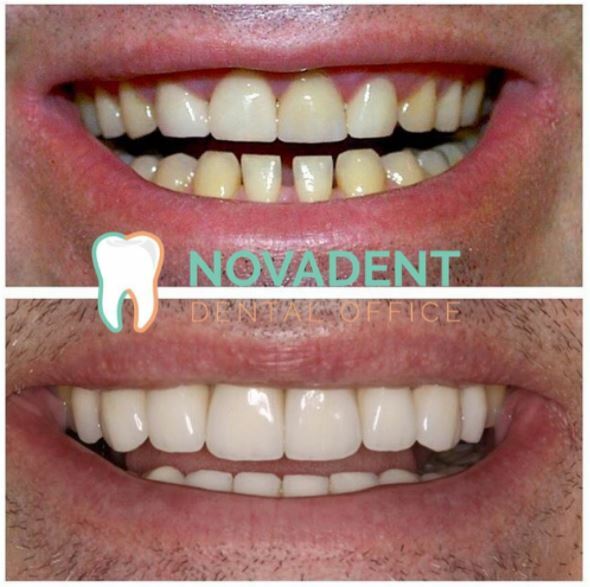 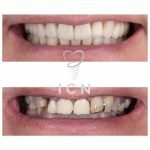 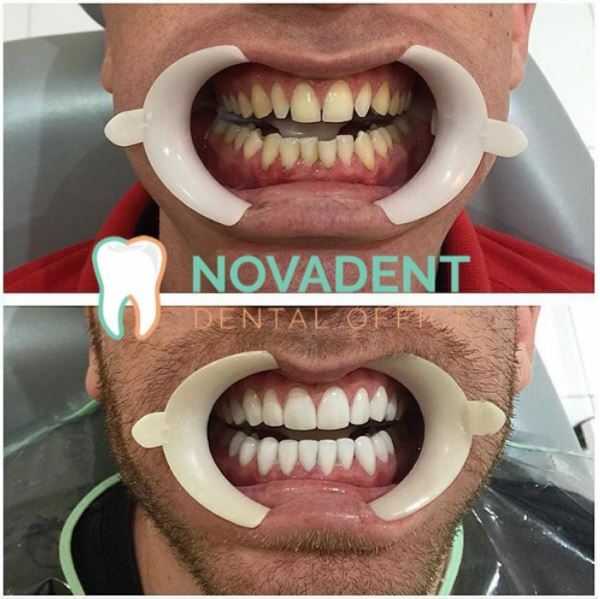 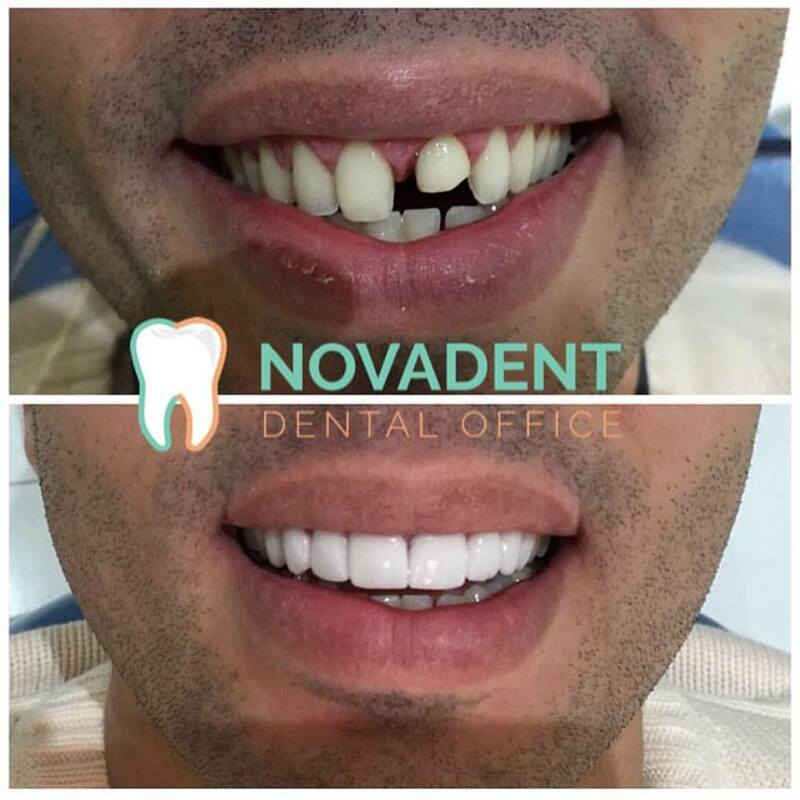 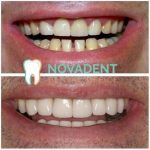 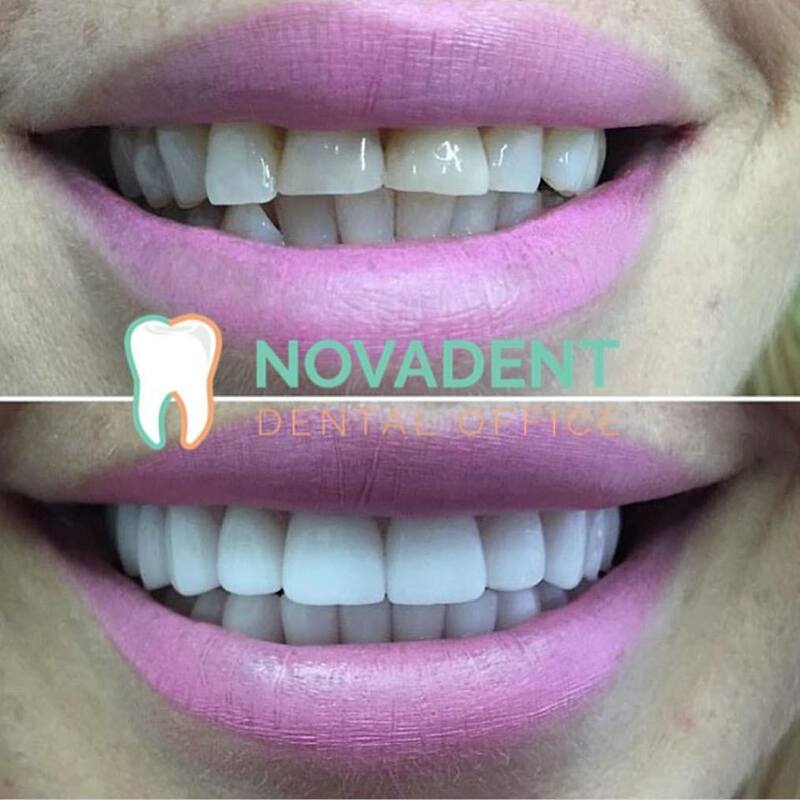 Dental Center Novadent is a place where your ideas and wishes are transformed into a brilliant smile, putting our knowledge and expertise to full use and at your satisfaction! 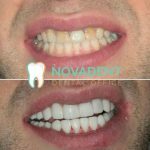 Novadent performs dental implantology treatments at affordable prices. 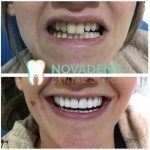 Our experienced dentists, specialized laboratory and highly skilled medical staff are a good reason why you should choose to have your dental work done at our clinic. Get your free quote today. 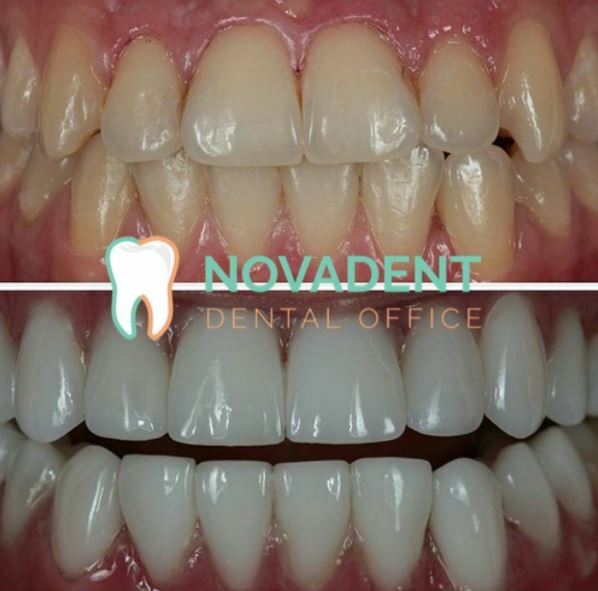 We Novadent dedicate ourselves to the individual needs of our patients and are particularly intent on obtaining the best possible results for them. 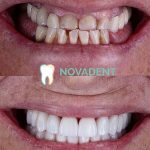 Our dental procedures are completed in the least possible amount of time without unforeseen delays and last minute difficulties. 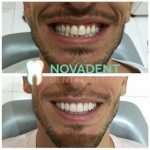 Premium services means premium brands, only the best and certified dental brands and materials are used to allow for us to have the best results. 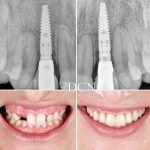 All patients are given a certificate of all dental work and quality used during specific treatments. 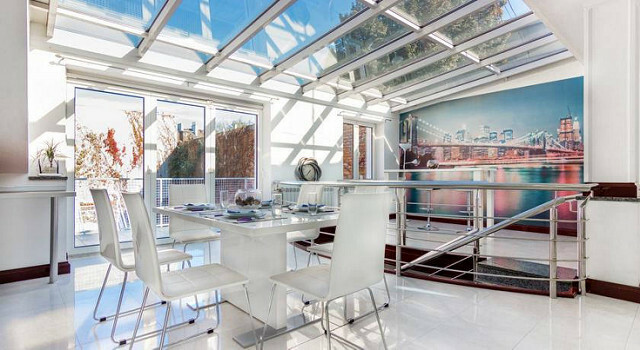 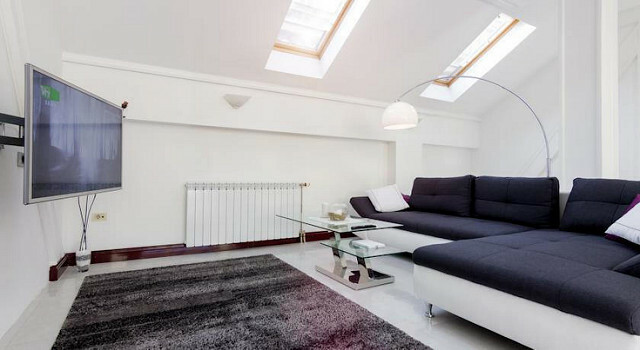 We offer free accommodation to our patients and their companions during their treatments at our clinic. 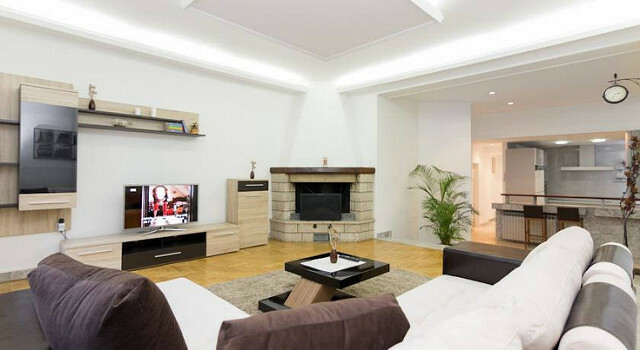 Contact us for more info in regards to getting free accommodation. 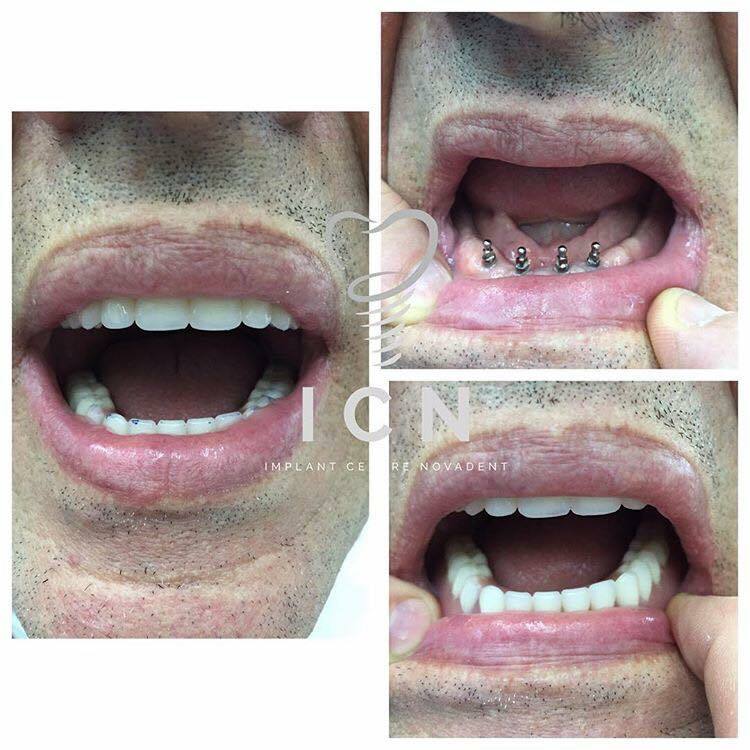 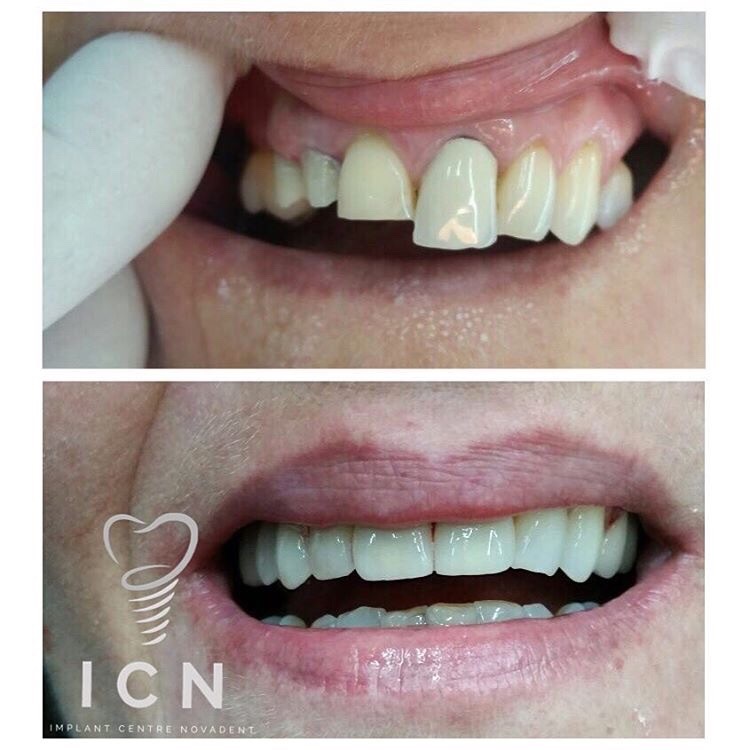 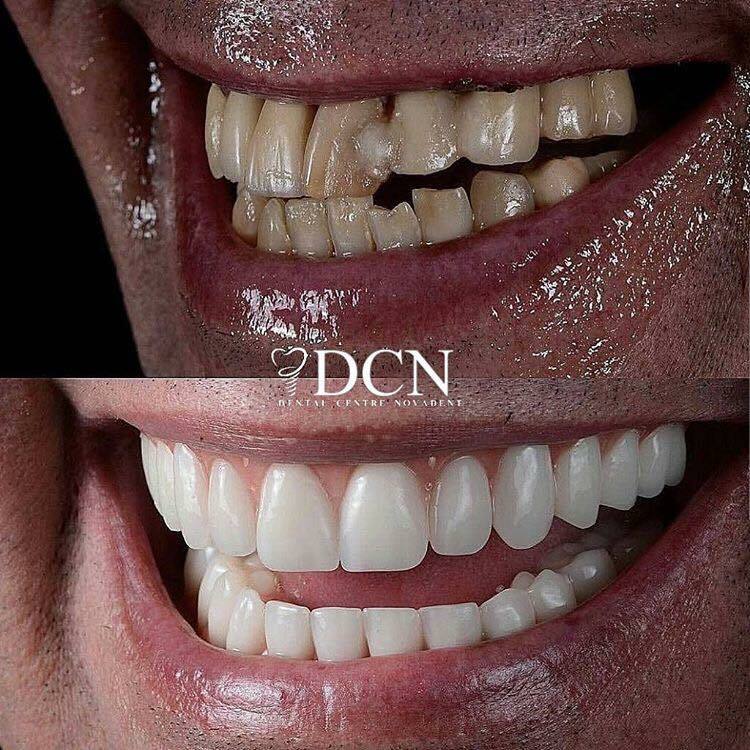 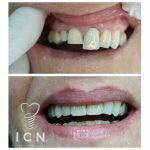 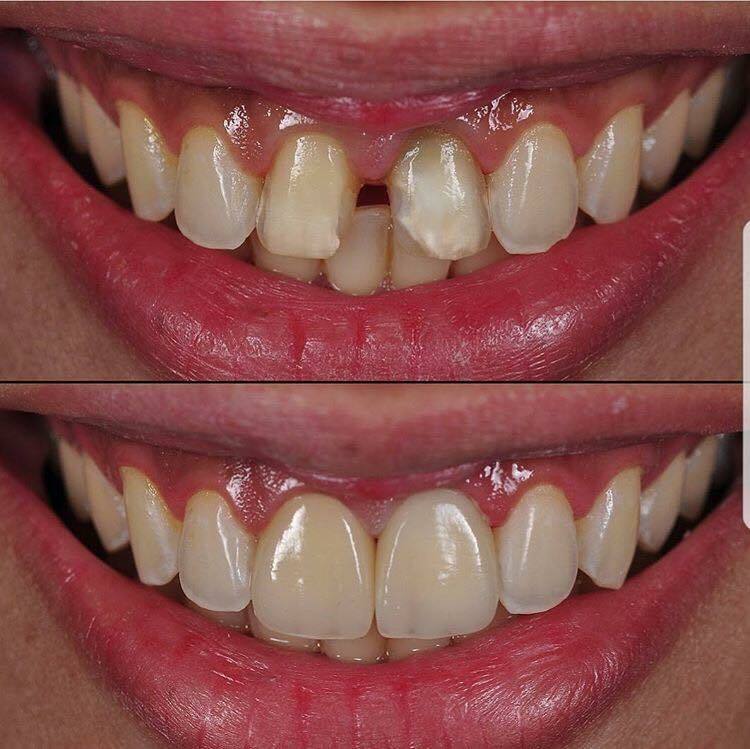 We have been in the business of making people smile for more then 30 years, we truly enjoy making our patients feel more comfortable and confident, and know the importance of a trusting relationship between a patient and the dentist, with patients giving us the privilege of their trust and trusting us to make the best decisions for them. 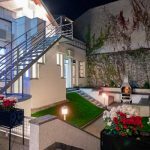 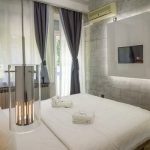 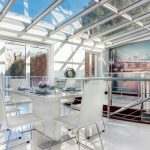 A true gem Belgrade is seeing more and more tourist every year, with an amazing mix of sounds, tastes and new experience’s Belgrade is tailored to everyone’s tastes. 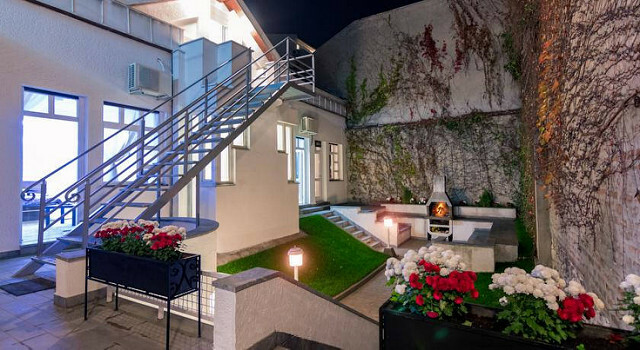 From the Kalemegdan Medival Fortress to the tasty Skadarlija Street where you can experience all the aromas and tastes of Serbia and much more, our staff will help you plan your visit most effectively. 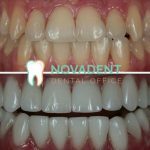 View the medical prices of Dental Center NOVADENT, in Belgrade, Serbia. 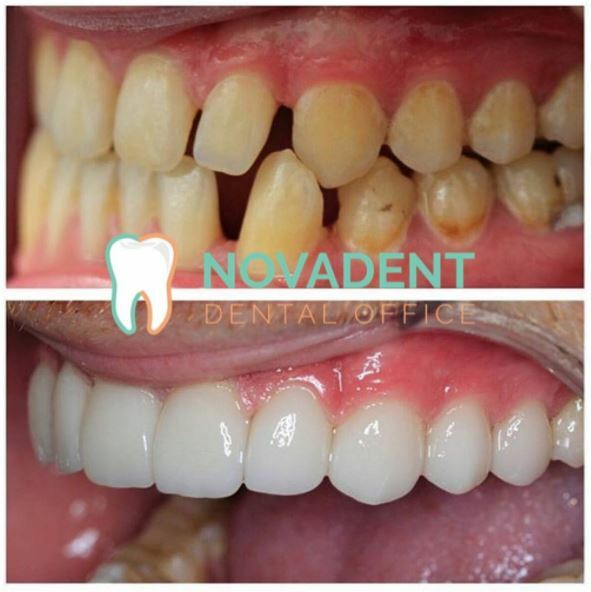 excellent patient care and amazing office. 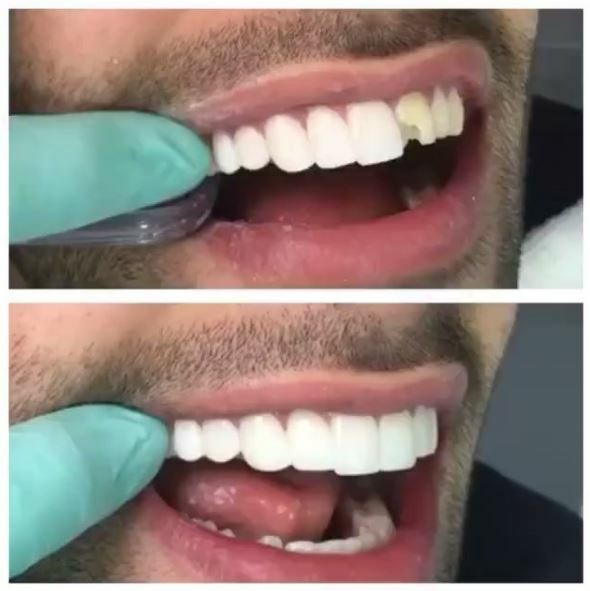 Everyone in the office is so helpful and nice. I would recommend this place to people wanting implants. 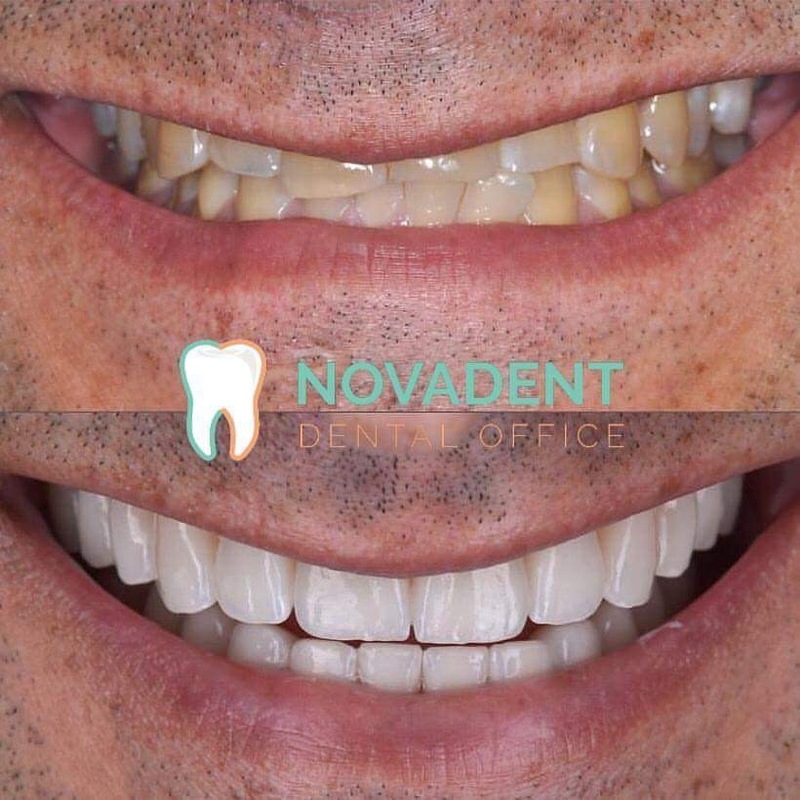 We treat every patient with the care and devotion that we would like to be treated, after the first visit our patients feel more relaxed knowing they’re in safe hands. We have made our life’s work and devotion to dental medicine and we practice what we truly love. 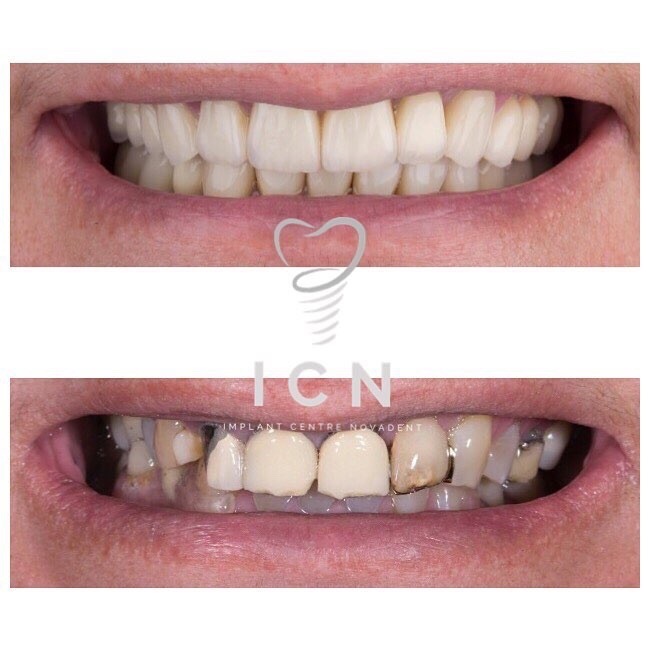 We always strive for the best in our work, which is why we are constantly investing in new technologies and knowledge. 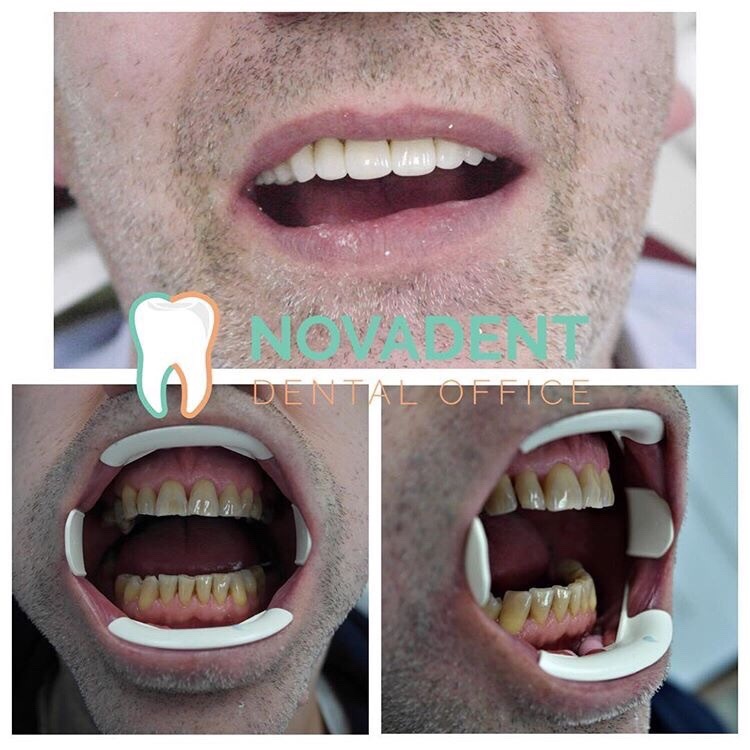 We guarantee that even the most challenging procedures will be successfully done, and that is why it is our policy to employ highly skilled and motivated people who continuously educate themselves in Serbia and abroad. Dr Radmila Jezdimir and Dr spec Zlatko Jezdimir both graduated in 1987,and soon after began their first dental practice. 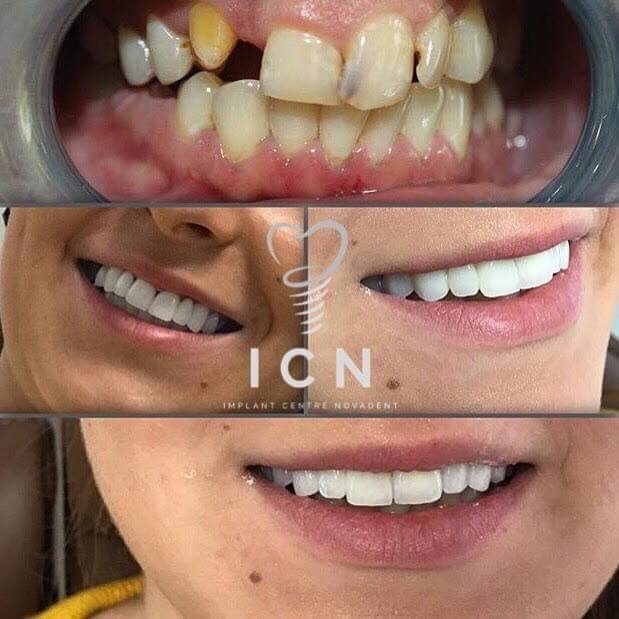 Their professional development and career continues in Canada where they spent 9 years, acquiring international knowledge, certificates, awards and commendations in Lindberg Homburg MODENT Dental Studio (Toronto, Canada) and TENAX Dental Implant Systems (Collingwood, Canada). Dental Center Novadent focused in the field of dental implants in 2003,and since then to this day has been fully involved in modern and innovative dental implant technology and methods, with thousands of successful operations and most importantly satisfied and truly happy patients. 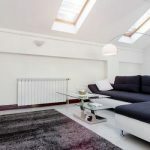 We offer free accommodation to our patients and their companions during their treatments at our clinic. 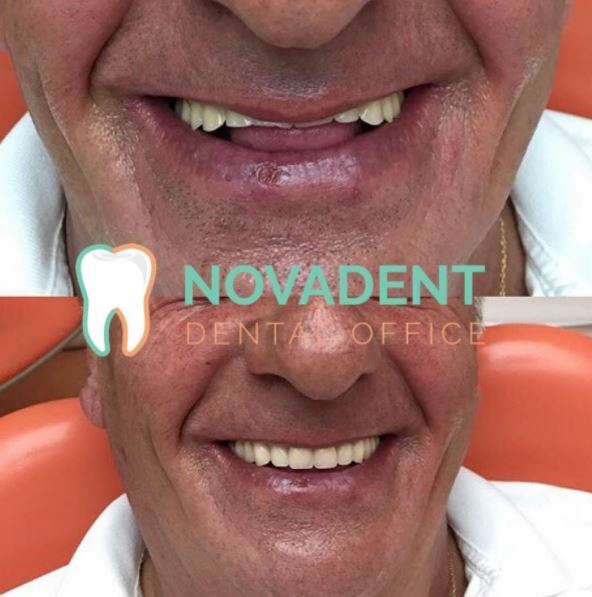 Well-being and the satisfaction of our patients is very important to us and we do everything we can to make their stay at our Center as pleasant as possible. 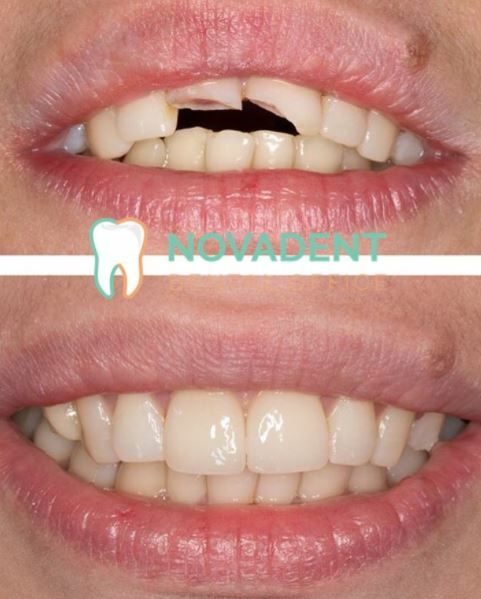 Our mission is to provide a complete and high quality service to all our patients. 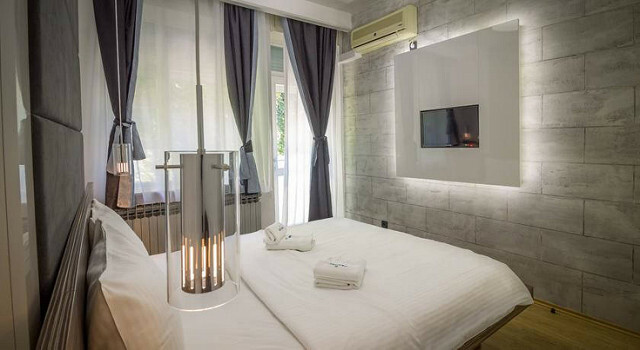 Therefore, we offer free accommodation in Belgrade, not only to our patients but also to their companions during their treatments at our Centre. 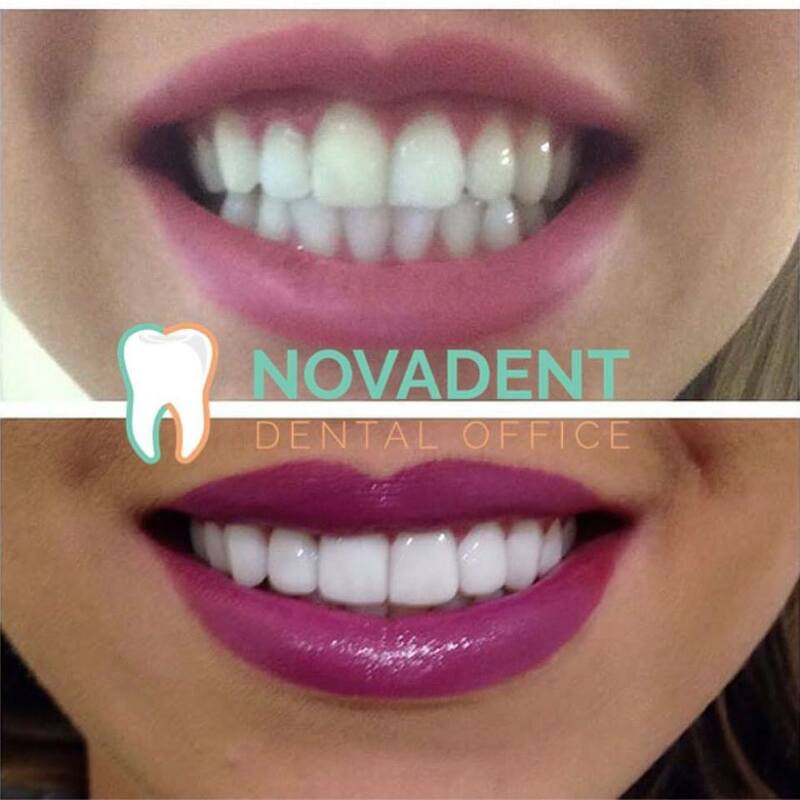 Our fully equipped apartments are situated within a walking distance from our dental studio, in a quiet, residential area. 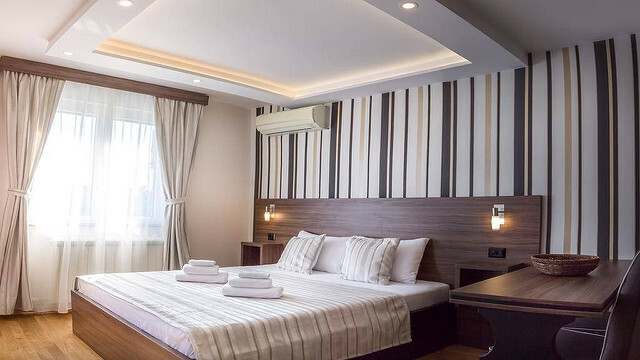 In case all the apartments are full, we will put you up in a hotel at our expense. 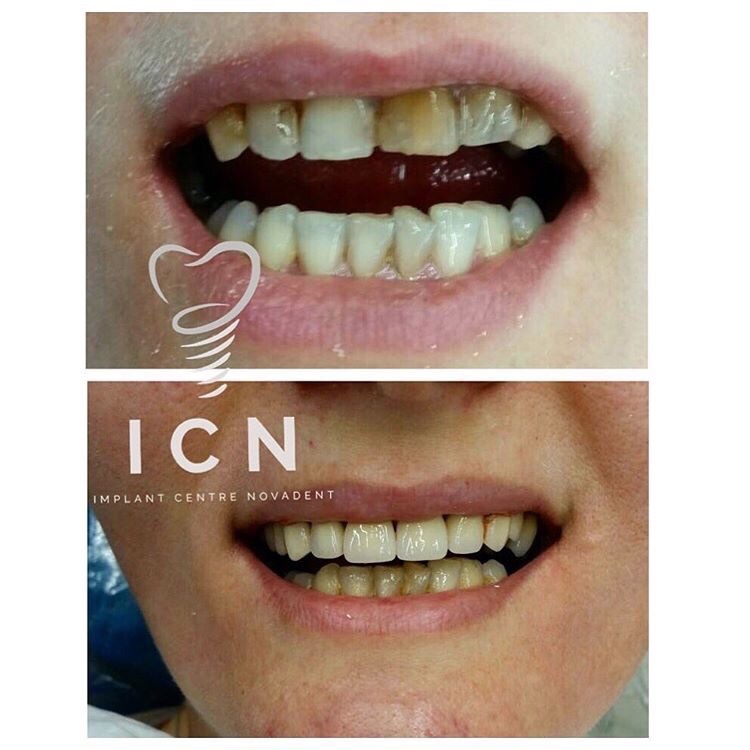 We provide all of our patients with a cellphone in order to be in contact with them and monitor they’re status. 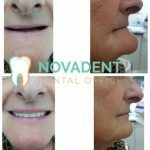 24/7 Staff on call.